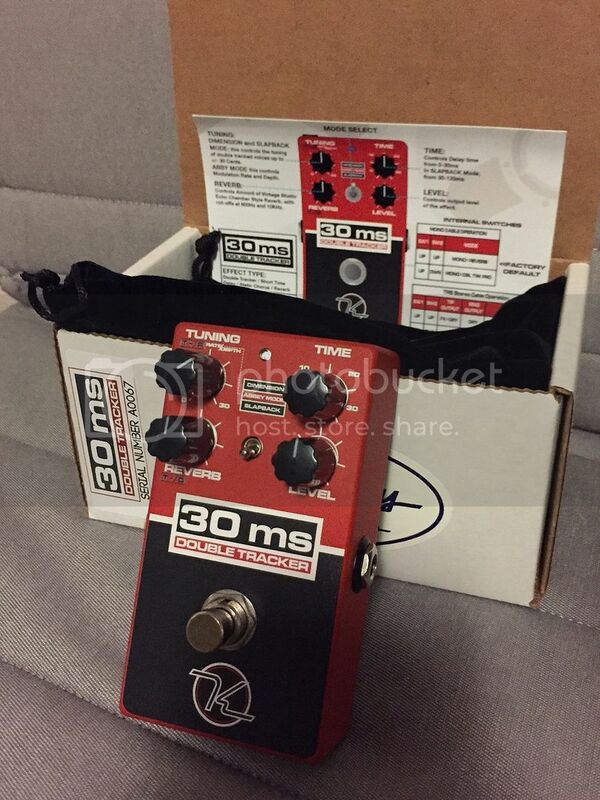 Discussion in 'Pedal Effects Gear Emporium Archive' started by fenderhw77, Apr 14, 2016. 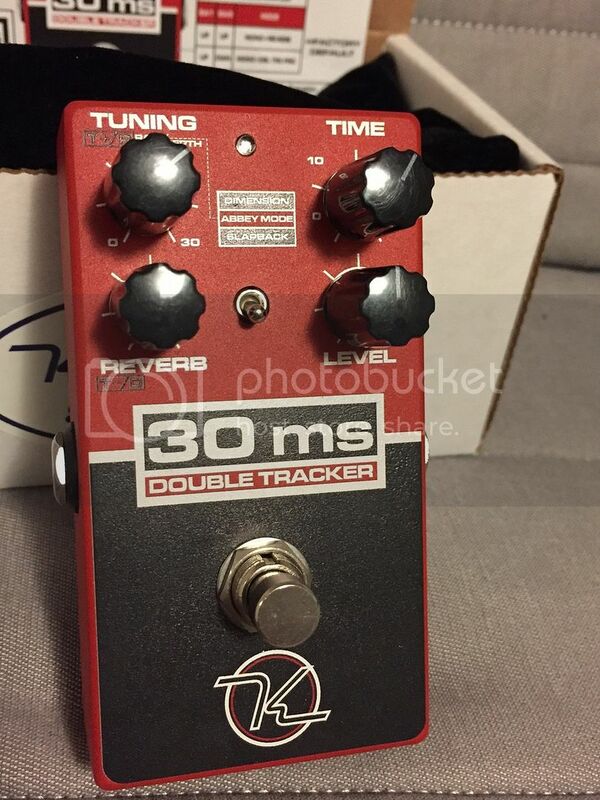 Mint Keeley 30ms Double Tracker up for grabs. Just picked this up a few days ago and decided to go in a different direction. Velcro on the bottom (removable), original box and papers included.